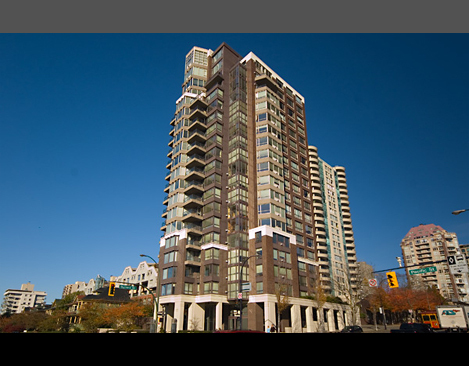 Building Highlights: ﻿﻿﻿﻿The Seastar at 1003 Pacific Street, Vancouver, BC is another quality condo development project by Boas. Bosa has been committed to the mandate of developing superior design and quality construction since the 1960s. 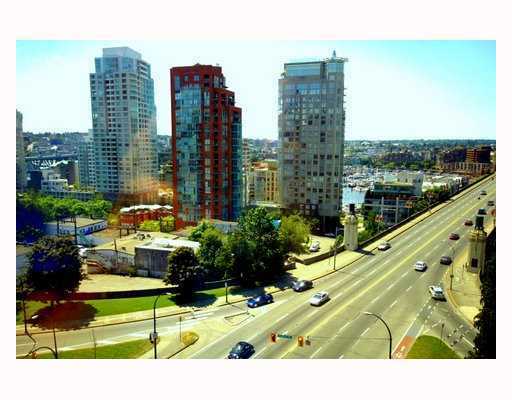 The Seastar at its convenient West End Vancouver location is situated on the corner of Burrard and Pacific Street, towers up 21 stories with penthouse suites that capture the views from False Creek and English Bay and the Gulf Islands. The Seastar boasts amenities such as a fitness facility, guest suite and resident manager.